Our hand crafted custom contemporary chest is perfect for all of our painted furniture themes. 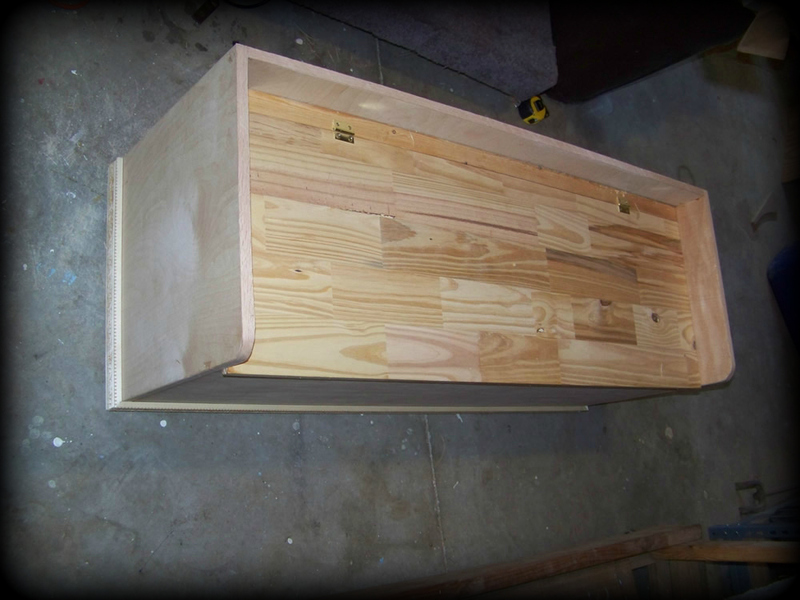 Standard size for this chest is 28"H x 48"W x 18"D. Custom sizes are available. 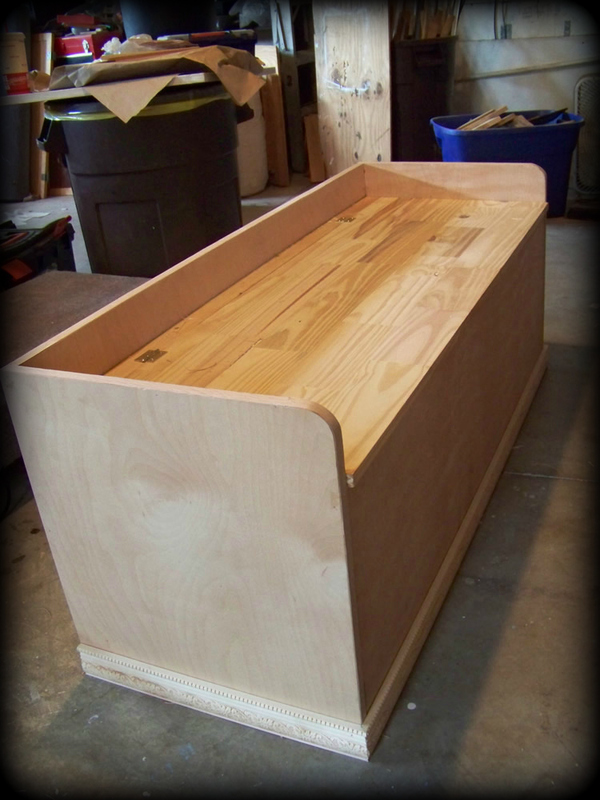 Here we see a top view of our Contemporary Chest in its unfinished state. These chests make colorful works of functional art when completed with one of our painted furniture themes. This first in our line of custom hand crafted chests boasts clean lines that make it perfect for all of our painted furniture themes, making them a unique storage option for any room. To order any of our hand crafted chests or other custom furniture, or for any inquiries regarding our works of functional art, simply visit our Contact Page and complete the simple form.